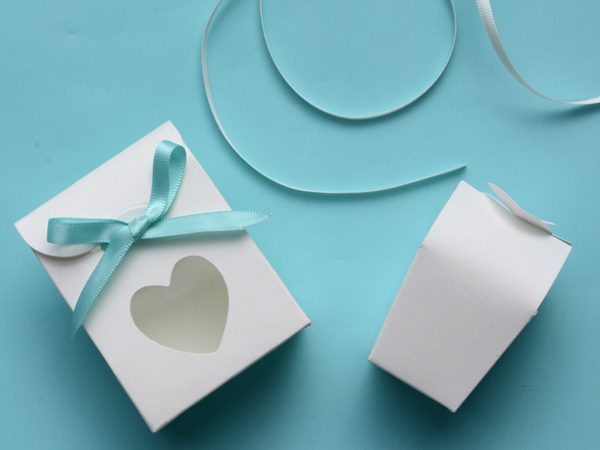 "The gift is in the packaging....."
For those who didn't make it, you can check out photos of the Fair HERE and browse a selection of our new products pictured below. 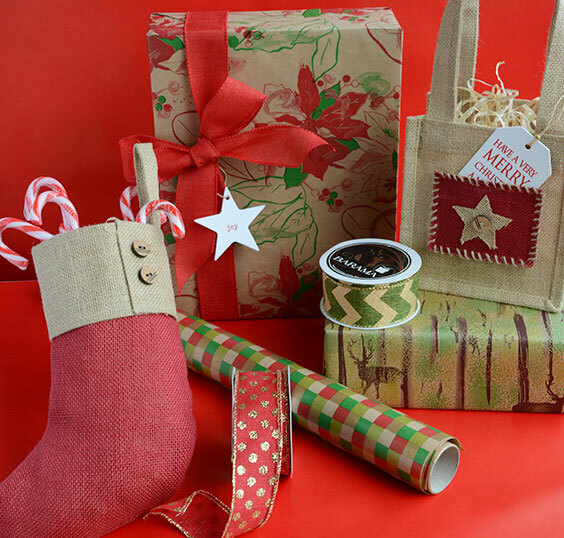 Jute stocking, Poinsettia Wrap with Wired Red Weave Ribbon & Joy Tag. 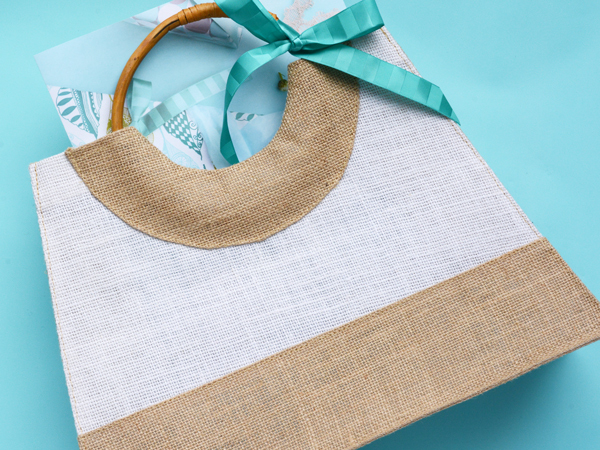 Jute star tote bag with White/Red Tag & filled with Wood Wool. Reindeer Mist Wrap and Wired Metallic Chevron Ribbon. Check Weave Wrap and Wired Glitter Spot Ribbon. Multicircle Wrap on kraft with Jute Boot Deco & Gold Metallic Raffia. 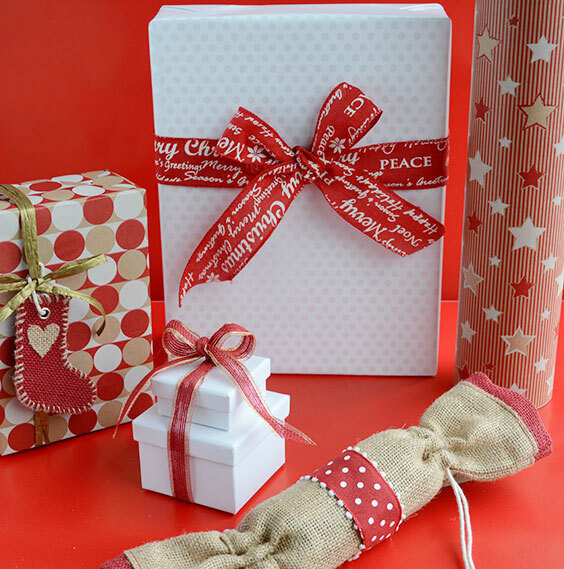 Lots of Dots Wrap with Xmas Greeting Ribbon. Pinstripe Star Wrap on kraft, Jute bonbon with Wired Spot Ribbon with pompoms. Casemade Mini and Cube boxes with Wired Jute/Metallic Ribbon. 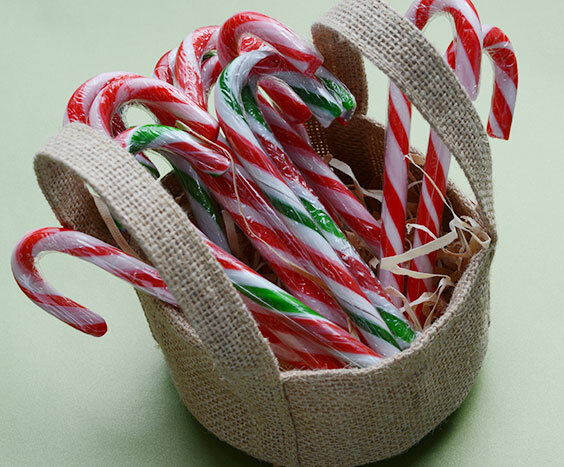 Small Jute round tray filled with wood wool....BYO candy cane! 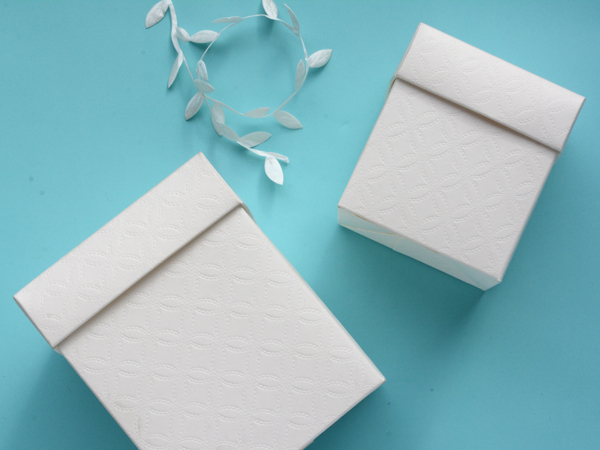 Casemade Mini and Cube boxes with Merry Christmas Ribbon. 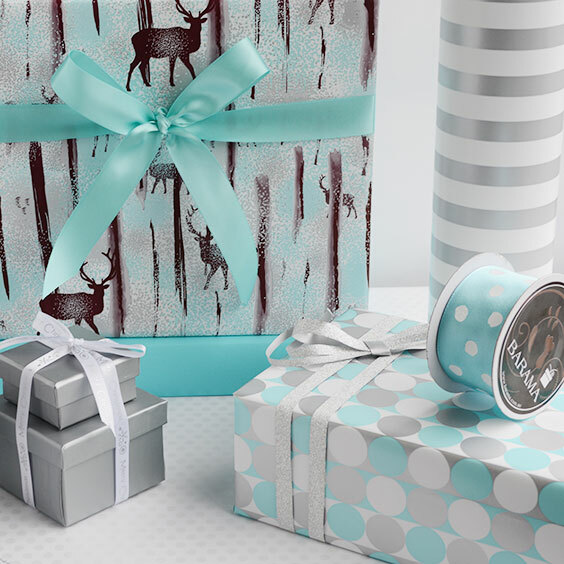 Reindeer Mist Wrap with Satin Ribbon in Tiffany and Tiffany Wrap. Regular Striped Wrap with Multicircle Wrap, Silver Tiffany Ribbon and Wired Spot Ribbon. Mini Sacchetto with window & 7mm Satin Ribbon in Tiffany. White Mini Cup & 7mm Satin Ribbon in Antique White.